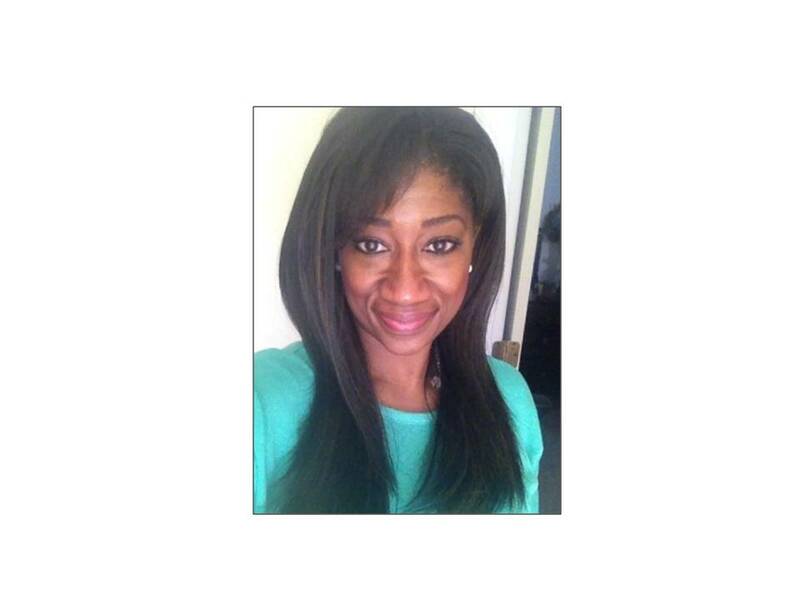 Dr. Charleese M alone-Sampa officially established the Eboni Eyes Education Foundation in August 2014. 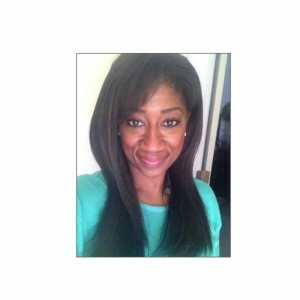 Eboni Eyes encompasses the various reading, wellness and scholarship programs and activities that Charleese has been doing in St. Louis area schools since 1997. At a young age she faced many obstacles, to include negative experiences in foster care, poverty and becoming a teenage mother. She attributes her ability to overcome these obstacles and achieve success to reading, wellness and education. The Eboni Eyes Education Foundation, named after her daughter, was created as a way to pay-it-forward to the community that fostered her development and as a mechanism to share the tools that enabled her success with many children that desperately need a ray of hope. Charleese Malone-Sampa is an active duty Commander in the United States Navy and has serve our country for 20 years. She is a graduate of Gateway STEM High School, St. Louis University (B.S. Biology and Chemistry), Webster University (MBA) and Harvard University (PhD in Strategic Intelligence). She is also the owner of a commercial real estate investment company, OH Charlie Investments, that acquires and manages real estate across the United States. She has served on the boards of various organizations to include: Urban League of Northern Virginia as the Community Service Chair; San Diego Youth Services; and Naval Intelligence Professionals as the Chapters Outreach Chair. Dr. Sampa conducts speaking engagements focused on the topics of leadership and success to students, business professionals and empowerment groups. To book her as a speaker, please email her at: csampa@ebonieyes.org.